Thank you for visiting. 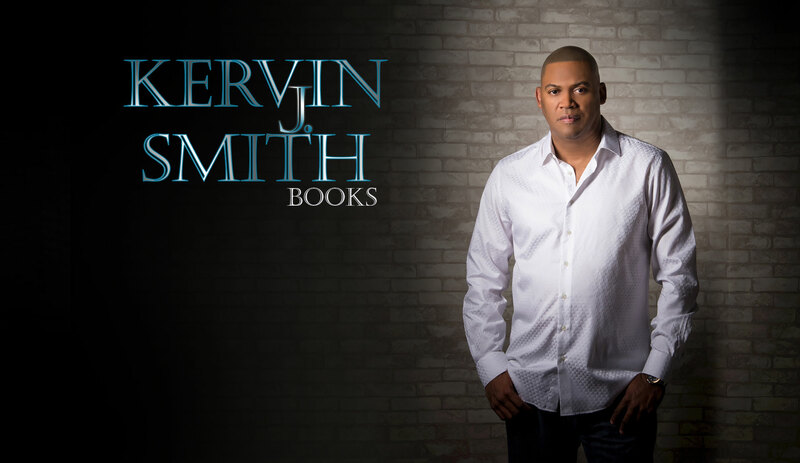 If you have any questions about your order, any of Kervin J. Smith’s books or inviting him to speak, please feel free to send us a message. If you would like to be added to our mailing list, please include your mailing address below.